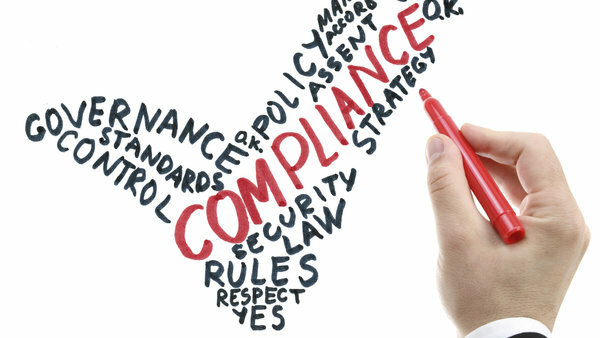 In its comment letter to the DOL regarding the fiduciary rule, compliance support provider Dalbar submitted a proposed Sales Professional Exemption its CEO Louis Harvey says could work. In its comment letter to the DOL, compliance support provider Dalbar submitted a proposed Sales Professional Exemption. Here's what Dalbar's CEO says about it. (Photo: Getty). Louis Harvey could be described as a fiduciary statesman.